Let the world know what’s up with this new twist on a classic logo. 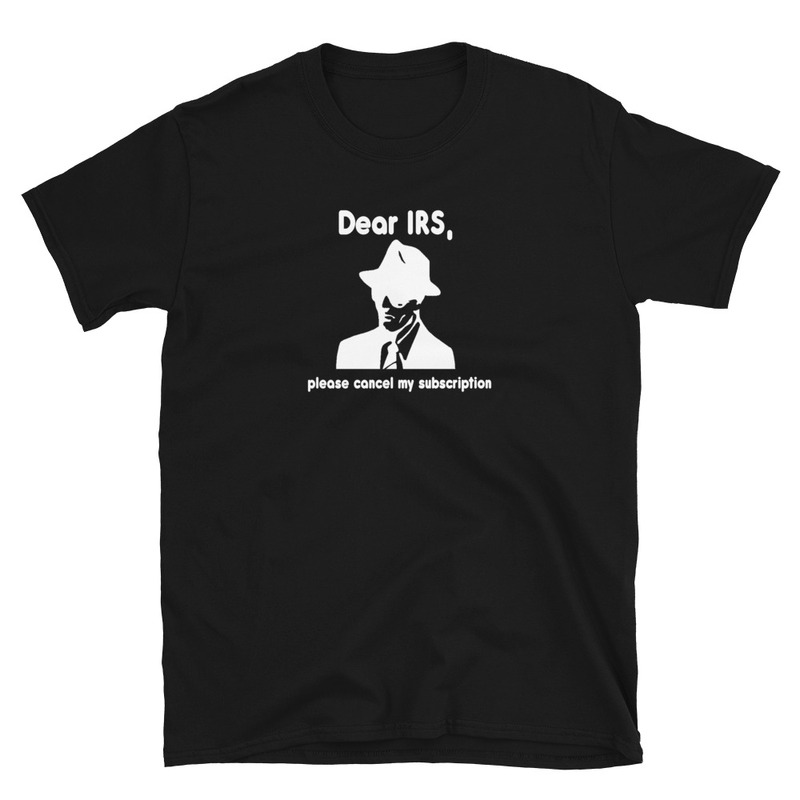 People will do a double take when they see this shirt. 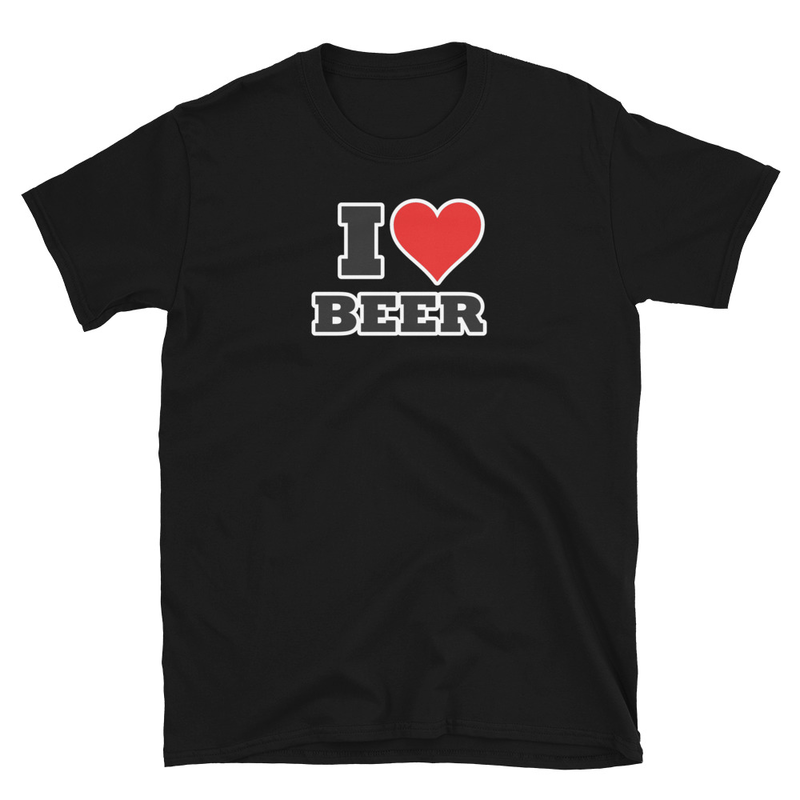 They’ll all know what’s up when you wear this shirt. 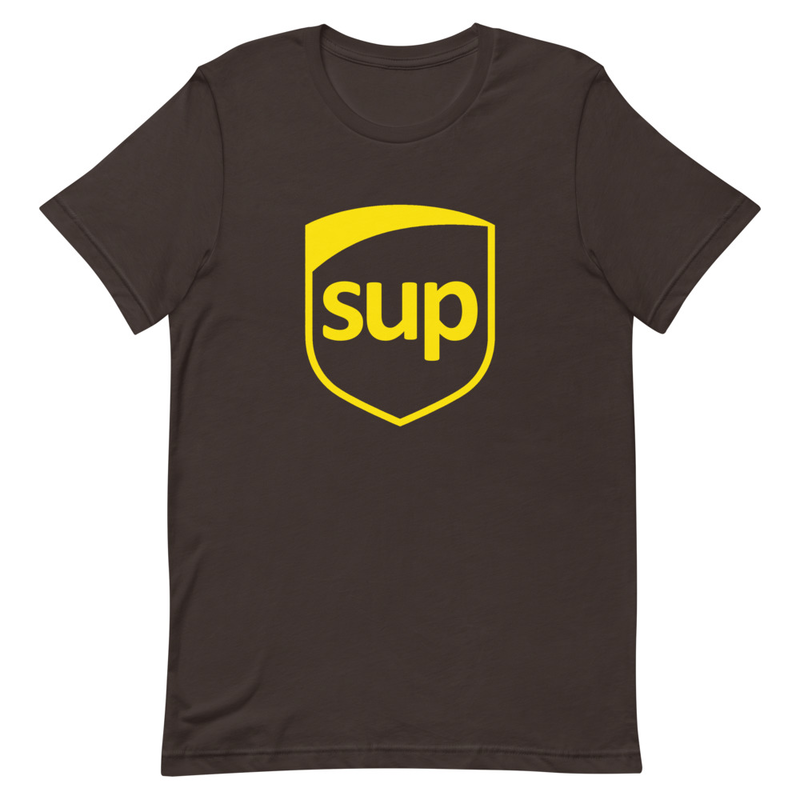 Be the first to review “SUP” Click here to cancel reply.